Dry wine aged in American oak barrels through oxidative ageing. 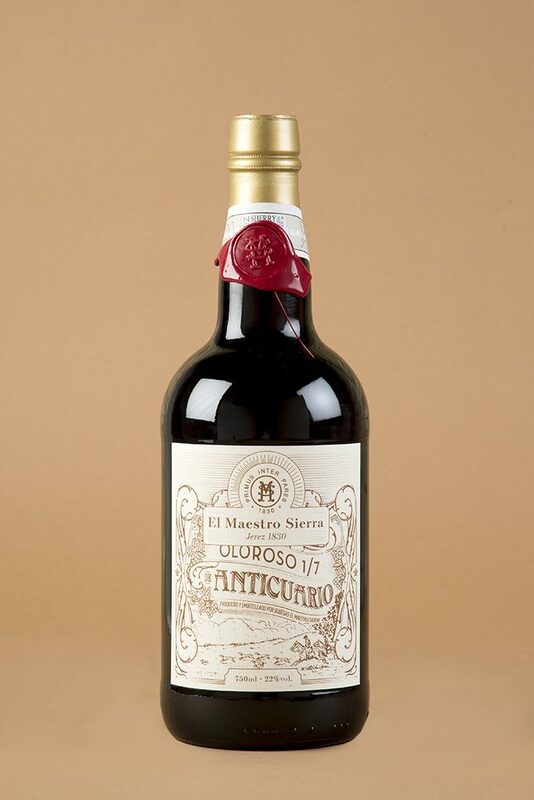 If the 1/14 Oloroso Old El Maestro Sierra shows off impressive organoleptic qualities, the sensations from this Oloroso 1/7 with 80 years of age, are indescribable. As the alcohol evaporates through the oak wood, the wine slowly concentrates in this long ageing process. The result of this oxidation of 80 years in 7 very old American oak makes this wine’s tasting and paring an intense experience, incomparable, unequaled. To the senses: dry, mature, old and complex, unequaled. For El Maestro, it goes with… a good book.